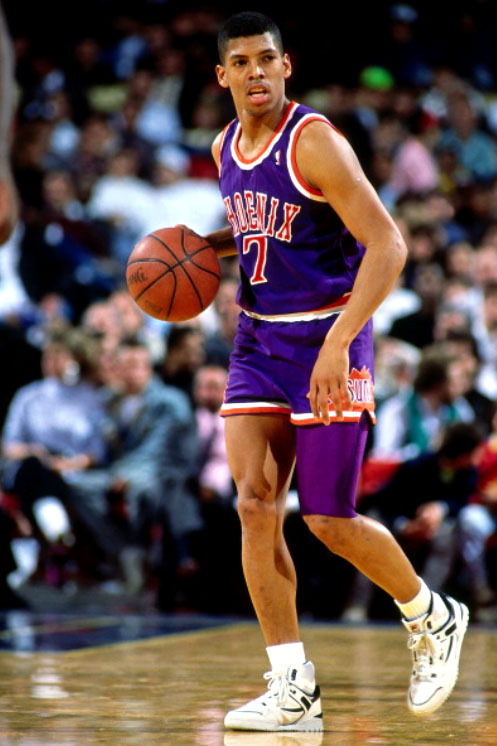 Kevin Johnson's little known FILA signature shoe is on the way back, with full endorsement from the mayor himself. 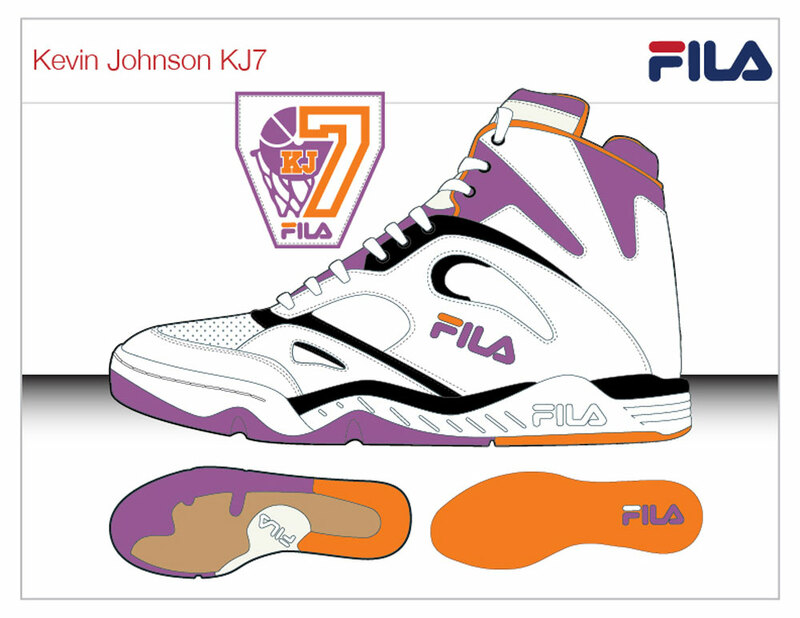 The KJ7, from early in Kevin Johnson's career before his time with Converse, will see a return in early 2014. FILA partnered up with the former NBA all-star point guard and current mayor of Sacramento, CA for the re-release of his first signature shoe originally from 1989. 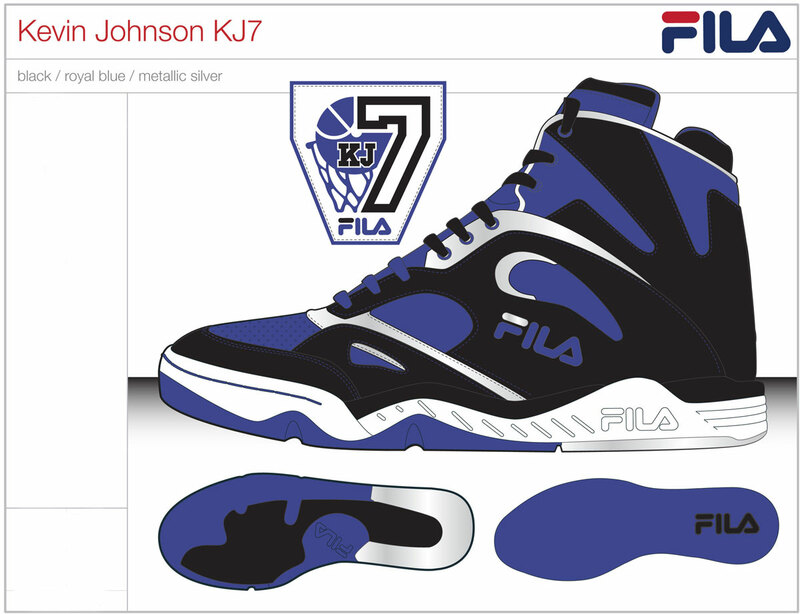 Because Johnson isn't allowed to accept royalties from the shoe since he is a mayor, FILA will be donating $25,000 each to the Sacramento Public Policy Foundation and Think Big Sacramento, a task force devoted to building a new arena for the Sacramento Kings. 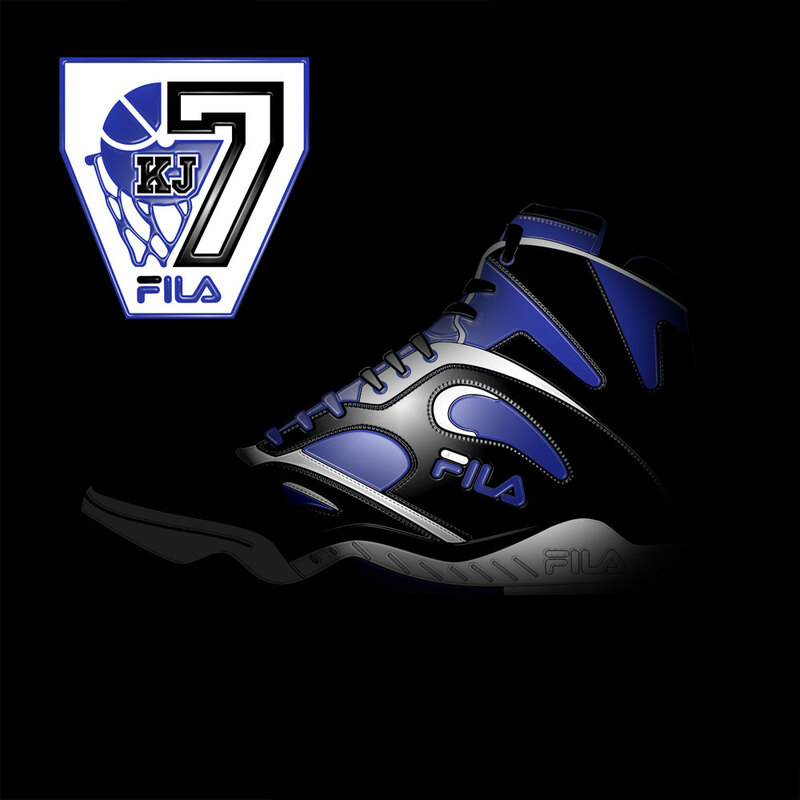 The KJ7 will be available in two colorways with Phoenix Suns and Sacramento Kings versions, each slated to drop around NBA All Star Weekend 2014. What are your thoughts on the return of the KJ7?